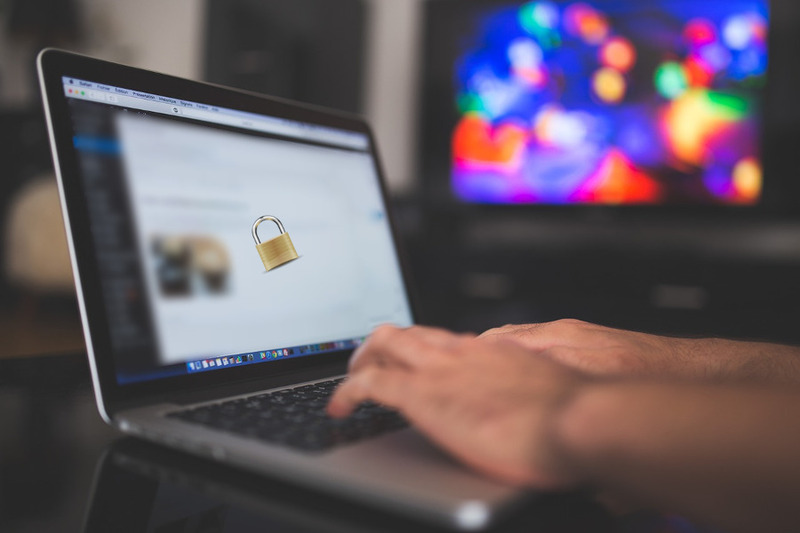 Locking content and require visitors to share the page containing the associated content is a common method, yet still works to gain more site visitors. 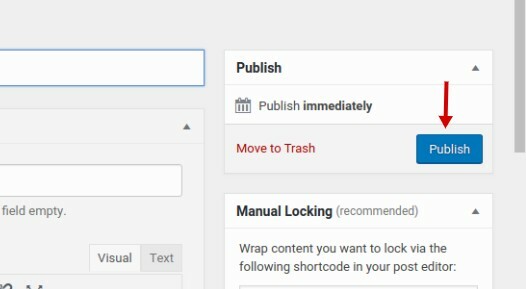 If your site is built with WordPress and you have no coding skill, you can take advantage of plugin to lock your content. One of the most suggested content locker plugins you can use is OnePress Social Locker. 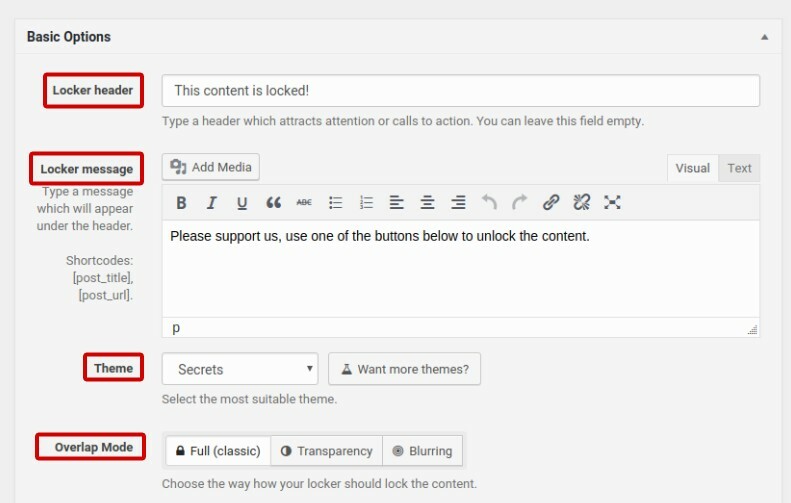 You can use OnePress Social Locker to lock any content on your WordPress site effortlessly since the plugin provides shortcode. You can place the content you want to lock between the shortcode provided by OnePress Social Locker. One of the best practices of this sort content locking concept is you provide certain free digital files (like e-books, photos or PSDs). But first, before letting your visitors to download the files, you can hide the download button/link and require them to share the page that contains the associated download button/link. Like the following. OnePress Social Locker itself is a freemium plugin. To get the most out of this plugin, it is strongly suggested to use the premium version since the free version only allows you to add two buttons — like and tweet — to the locker. Here is how to use the plugin. Installing OnePress Social Locker is quite easy, just like other plugins. Follow the steps below to install OnePress Social Locker. 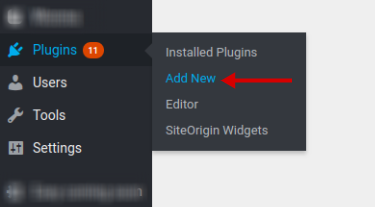 Login to your WordPress dashboard and select Plugins -> Add New on the side panel menu of WordPress. Type “OnePress Social Locker” on the search box and hit enter. Activate the plugin once it is installed by clicking the Activate button. Once the OnePress Social Locker plugin is installed, you should see a new item on the side panel menu of WordPress called “Social Locker”. To start using the plugin, first you need to create a new locker. 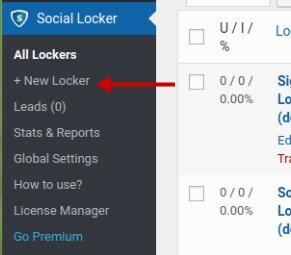 To do so, click the New Locker sub-menu under the Social Locker menu. You will be faced with two options. 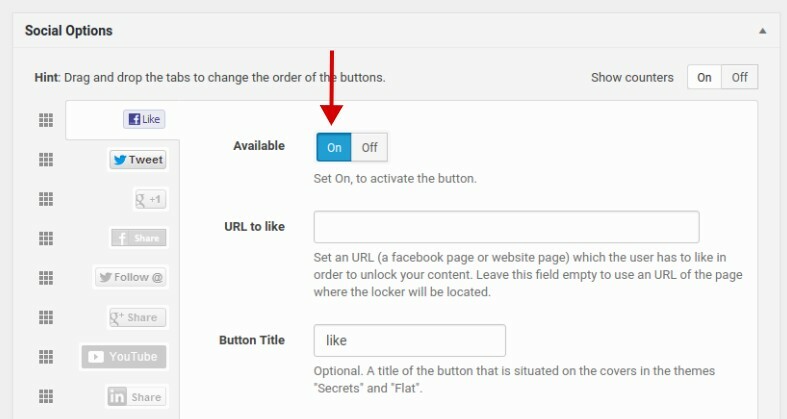 If you want to apply a “share before download” locking system then you need to choose the left option (Social Locker) and click the Create Item button. Give your locker a name on the Add new section. Next, scroll down the make the settings to your locker. You can change the default text of the locker header and locker message if you want. You can also choose your desired theme on the Theme section as well as the overlap mode on the Overlap Mode section. As you can see, you can also preview the locker before publishing it. To set the social buttons for your locker, you can scroll down to the Social Options section. As I said earlier, the free version of OnePress Social Locker only allows you to add two buttons to the locker: Facebook like and tweet. There are 6 more buttons you can choose if you upgrade your account, including Facebook share and Google+ share. To activate a button, you can simply toggle the ON button on each social button. Once you are done with the settings, scroll up and click the Publish button. The Publish button is located at the upper right corner. 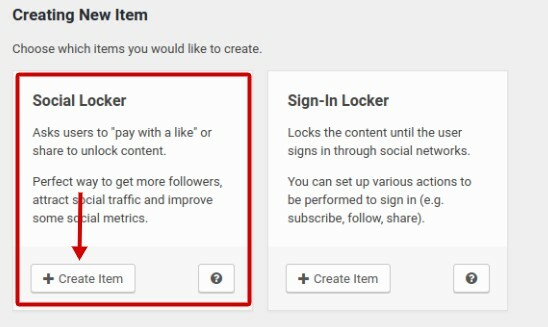 You have done creating a new locker and now it’s time to apply it to lock your content. As I said earlier, OnePress Social Locker makes it easy for you to lock your content since it offers shortcode. You can place your content between the shortcode to lock it. You can lock any content. From article, download button, link and so on. Follow the steps below to apply the locker you have created. Create a new post/page. On the WordPress editor, you should now see a new button called “Social Locker”. Click that button and select the locker you have created. A new shortcode will be added to the editor. Place your content between the shortcode (see the screencast below). Publish your post and you are done. If you want to see the example of OnePress Social Locker implementation, you can visit this post.